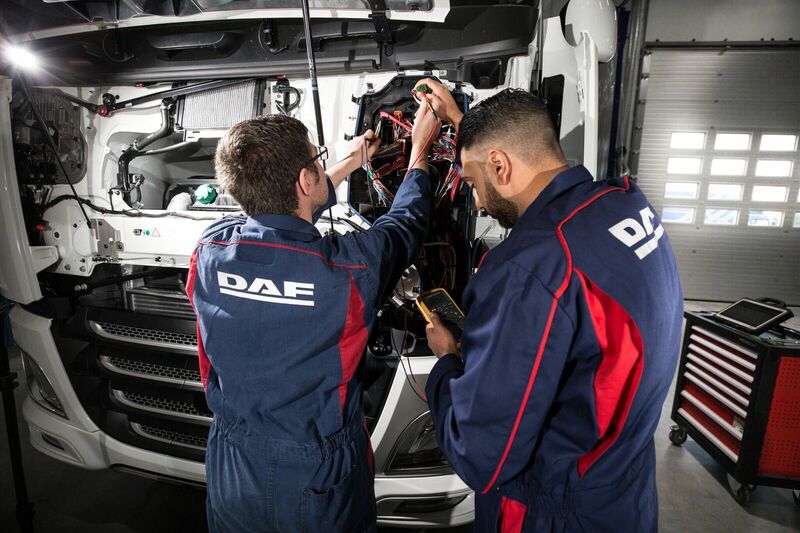 DAF Trucks has started a career awareness campaign in the UK to bring new technicians into the DAF Dealer Network, targeting those new to the industry as well as existing mechanics and technicians. 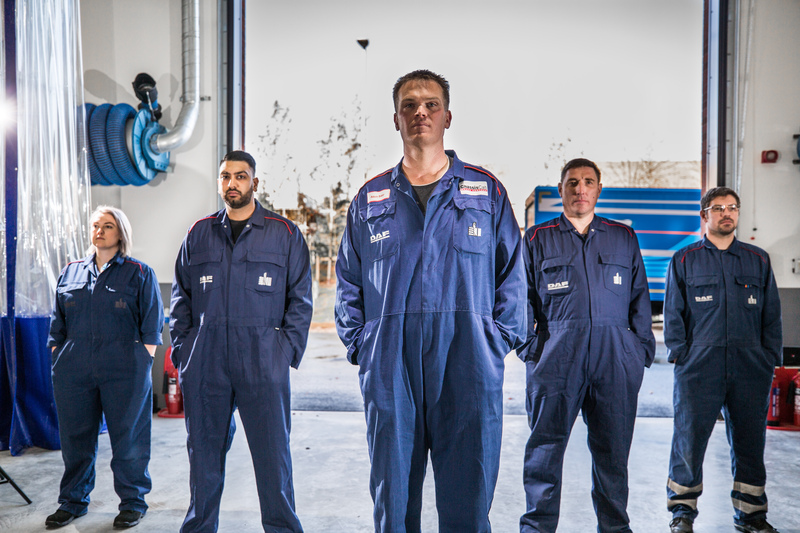 ‘Join the Winning Team’ – the name of the campaign – is designed to highlight the diverse range of roles found in a modern commercial vehicle workshop and to showcase the role of a technician as a fulfilling, long-term career choice. To help personalise the campaign, DAF has enlisted five ‘Ambassadors’ – both current and former technicians from the UK DAF Dealer Network – each describing their own successful career paths within the DAF family and individually placed to promote the positive aspects of a workshop career. The campaign also highlights the many other opportunities that can emanate from a technical background, including aftersales management opportunities in Service and Parts. The DAF Apprenticeship Scheme in the UK receives regular praise and accolades from within the transport sector and from across wider industry. Once qualified, DAF Technicians receive comprehensive and regular in-depth training at the new state-of-the-art training centre at DAF Trucks head office Haddenham. Individuals looking to ‘Join the Winning Team’ with DAF Trucks should be looking to invest in a long-term career opportunity, whether they are just leaving school or currently employed in existing workshop roles. With the full commitment that a DAF Technician role requires, those same individuals can look forward to a range of benefits – including excellent remuneration, a varied, highly regarded skillset, job security and opportunities to pursue careers with DAF Trucks outside of the workshop. DAF Trucks has also produced a promotional video https://youtu.be/h87Ye88a0a0 and launched a dedicated page on its DAF corporate and network websites www.daf.co.uk/technicians which also includes individual Technician profiles. Adam Russell, Business Services Manager at DAF Trucks UK said: “I believe there is wealth of talent in the UK which the truck industry can tap into, and our recruitment drive is just one way of shining a light on the wider issue of our industry’s skills shortage.